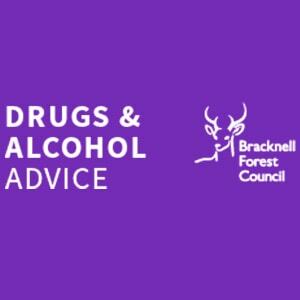 No part of the UK is free from the ravages of addiction – be it to alcohol, illegal drugs, prescription medication, or a combination of any of those – and that includes Bracknell, which despite its comparative affluence is suffering from a serious hard drug problem exacerbated by its proximity to the major market of London. 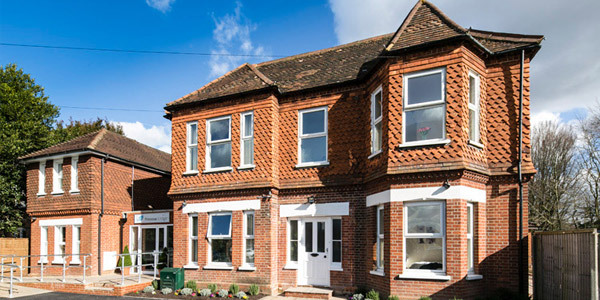 What Does Rehab Cost in Berkshire? 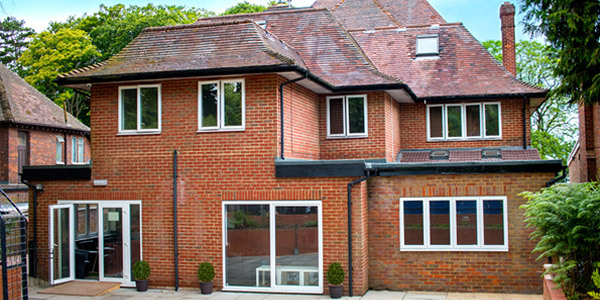 The cost of private rehab can vary significantly by treatment programme, and depending on which of a variety of optional extras are selected. 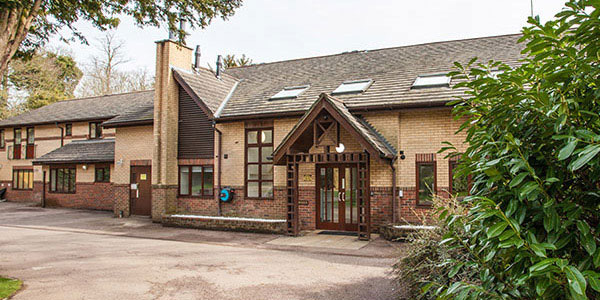 As a rough guide, standard costs for rehab in and near Bracknell range from between £5,500 and £11,000 per month, though the cheapest rehab treatment can start from as little as £834 per week. For more details, call 0800 804 4755. 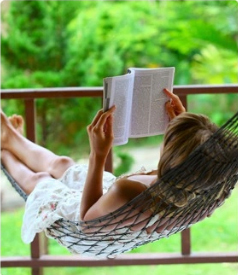 Some addicts feel that private rehab is not for them – sometimes for reasons of cost, or because they are unable to spend time away from family and/or work obligations. 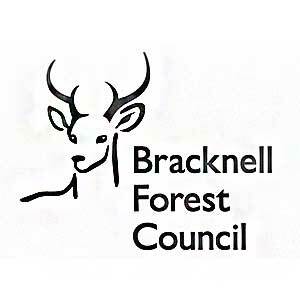 If this applies to you, there is no reason to give up hope: certain NHS and charity resources can be found in Bracknell and across Berkshire. Consult your GP to discuss which of these resources might be most appropriate for your specific situation. 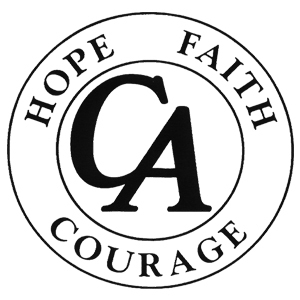 Attendees can come from all walks of life, united by shared experience of addiction and recovery; attendance at support groups is typically free with the only qualification for participation being a commitment to leading a life free of substance abuse. 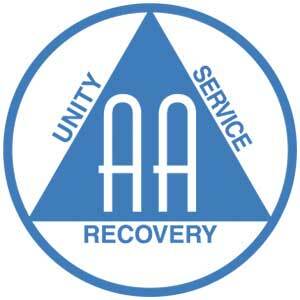 The best-known support group organisation (and the one on which most others are modelled) is Alcoholics Anonymous (AA) which was founded in 1935 and runs on its famous 12-step programme. 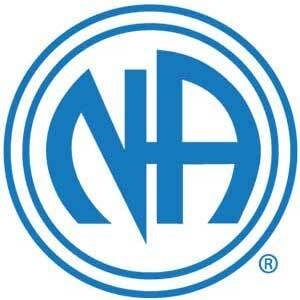 Narcotics Anonymous (NA), founded in 1953 and based directly upon the AA model, caters to recovering drug addicts specifically. 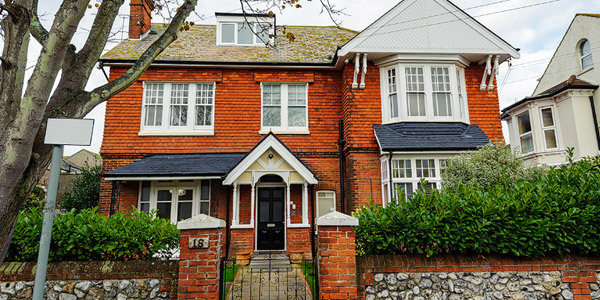 Private addiction counsellors operate similarly to “normal” psychotherapists (though of course with an emphasis on dealing with the causes and consequences of addiction specifically). 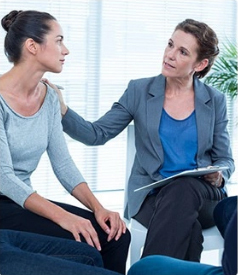 Private counsellors providing a range of therapy models can be found across the UK; they can be seen on a weekly basis and typically charge a fee per appointment. 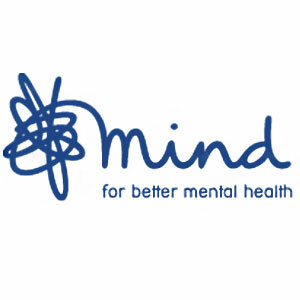 Some are available for emergencies while others limit access to working hours. To get to Worplesdon from Bracknell is extremely simple: take the A329 onto the A322 and follow that road all the way down to Guildford and thence Worplesdon.